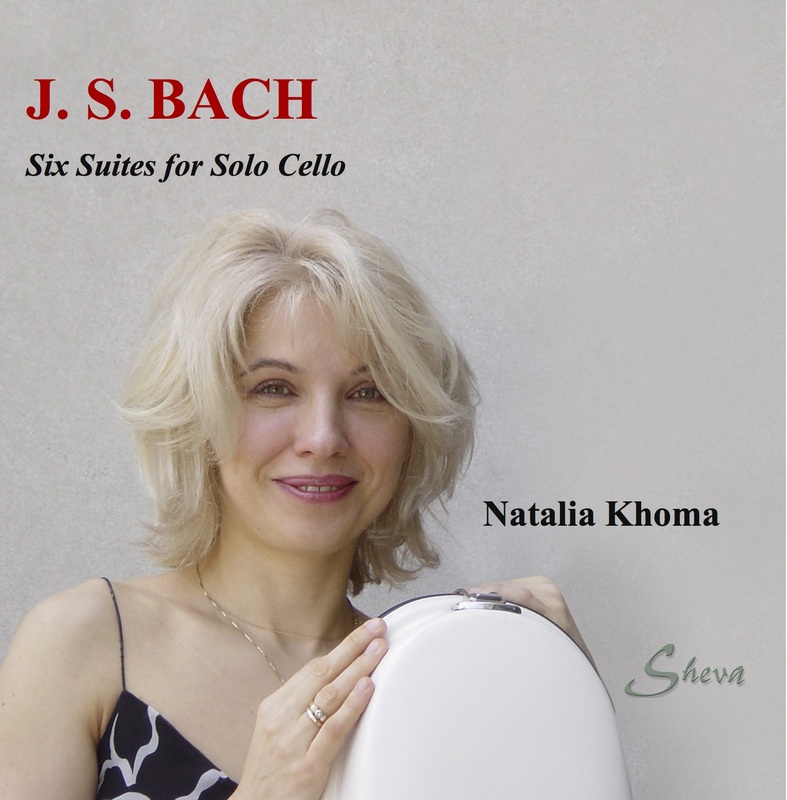 Natalia Khoma is an internationally renowned cellist. Since winning First Prize at the Lysenko Cello Competition, Khoma has won top prizes at the Budapest Pablo Casals International Competition, Markneukirchen Competition in Germany, and the Tchaikovsky International Competition in Moscow, as well as First Prize at the Belgrade International Cello Competition. Natalia Khoma has been hailed around the world as “technically dazzling”, “intense, brilliant, and with perfect structure”. She also has been praised for “the precision of her executions, Slavic Zen, full warm cello tone….and, what a drive!” Natalia made her first public appearance on TV at age ten and performed her first concerto with orchestra at age thirteen. Ms. Khoma has been a professor at the Lviv Conservatory in Ukraine, Roosevelt University College of Music in Chicago, Michigan State University and was a visiting professor of the University of Connecticut School of Music. In 2011 she was appointed Artistic Advisor of the Music and Art Center of Greene County, New York. Natalia Khoma is an Honorary Professor of Lviv State Academy of Music, Odesa State Music Academy and Tchaikovsky National Music Academy of Ukraine (Kyiv Conservatory). In 2010 Natalia was featured on a Grammy nominated CD for the Dorian Sono Luminus label. She has also recorded for NHK-TV (Japan), Naxos, TNC/Cambria, Blue Griffin, IMP, Dorian, Centaur and Ongaku labels, as well as for Ukrainian, Russian, German, Spanish, Serbian, Israeli and Hungarian Radio and Television and has appeared on WNYC-FM in New York, WGBH-FM in Boston and CKWR in Ontario (Canada). For several years she played on famous Stradivarius cello. In addition to her performing activities, Natalia is an Associate Professor of Cello at the College of Charleston in Charleston, SC and Director of the Charleston Music Fest. Natalia serves as organizer of the Children and Music Foundation, which provides musical training, instruments and financial aid to young, gifted Ukrainian students in need.